Developed a new website for a small Theatre in the centre of London. I have taken over hosting of their existing flat HTML website a while ago and they had been updating it by editing the HTML in notepad and then ftp-ing up the changed files and new images but it was a tortuous process which had numerous problems. 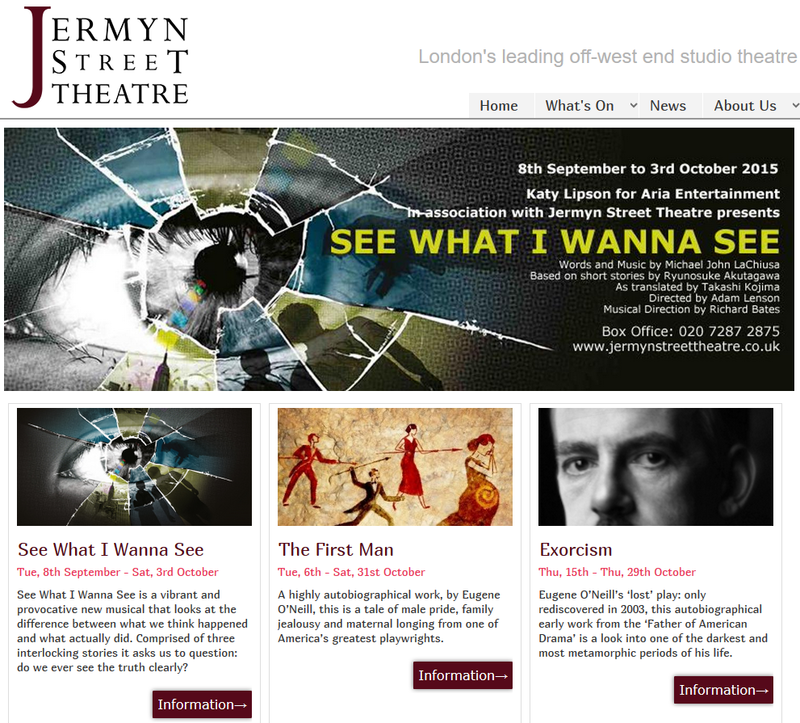 Jermyn Street Theatre decided to go for a responsive website that would be easier to update and maintain so I developed a theme in WordPress, added custom types for the shows, created the theme pages to display show types and links, trained them in its updated and copied across the existing content.